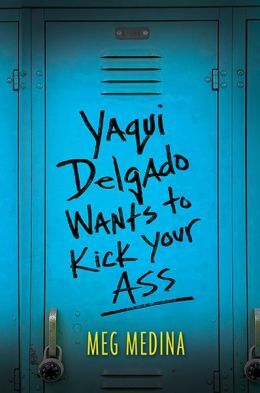 • Just released: Choke by Diana López, editor of the Huizache literary magazine, features middle school students caught in a dangerous choking game so they can become “breath sisters.” The Boy Kings of Texas: A Memoir by Domingo Martinez examines the author’s childhood in the Rio Grande Valley. In the novel The Frost on His Shoulders by Spanish author Lorenzo Mediano, a teacher in 1930s looks back on a romance that ripped a small town in the Pyrenees Mountains. 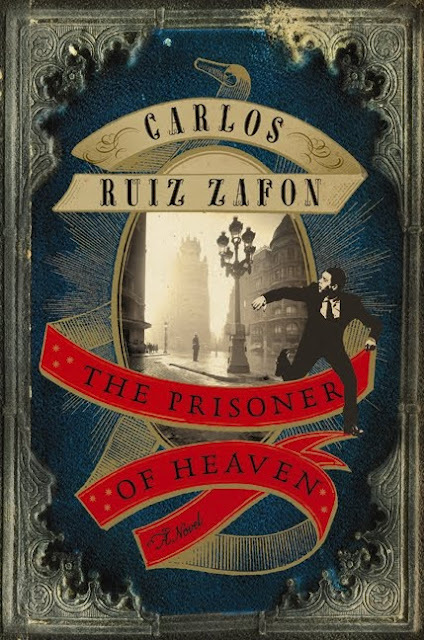 • July 10: Spanish author Carlos Ruiz Zafón’s The Prisoner of Heaven, the third in his Cemetery of Forgotten Books series, follows a newlywed couple who must go back in time to 1940s Barcelona to uncover a terrible secret. • July 17: Joy Castro’s Hell or High Water features newspaper reporter Nola Céspedes investigating the world of violent predators in post-Hurricane Katrina New Orleans. 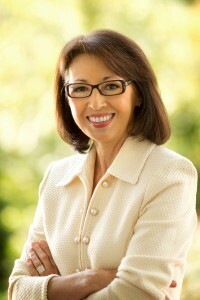 Gwedolyn Zepeda writes about single mother facing a family crisis in Better with You Here. 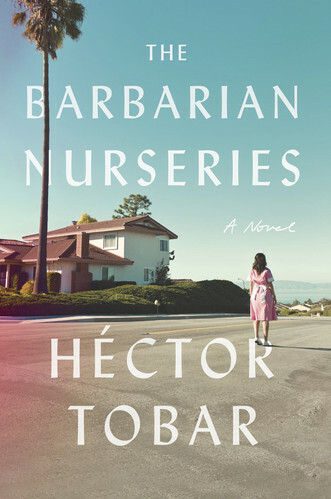 • Héctor Tobar’s The Barbarian Nurseries won the California Book Award in the Fiction category. 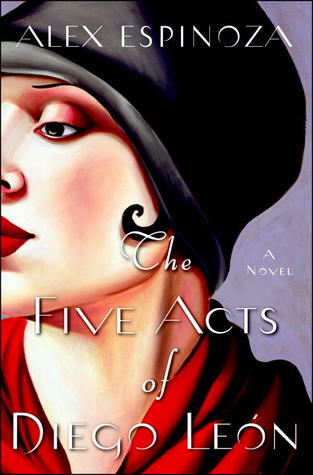 • Winners in the ForeWord Book of the Year, which honor independently published books, include Sergio Troncoso’s From This Wicked Patch of Dust, honorable mention, Multicultural Adult Fiction category, and Crossing Borders: Personal Essays, bronze, Essays; Lyn DiIorio’s Outside the Bones, second place, Literary Fiction; Blas Falconer and Lorraine M. López, editors of The Other Latin@, honorable mention, Adult Non-Fiction Anthologies; and Emerita Romero-Anderson, Milagro of the Spanish Bean Pot, Bronze, Juvenile Fiction. • The Guardian profiled Nobel Prize winner Mario Vargas Llosa, right, whose newest book is The Dream of the Celt. • Gabriel García Marquez, 85, is reportedly suffering from dementia, according to this Huffington Post article. 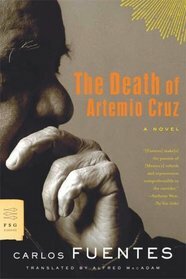 • A film version of the late Carlos Fuentes’ The Death of Artemio Cruz is in the works, reports the Word and Film website. • César Chávez’s The Words of César Chávez is the lone book by a Hispanic to make the Library of Congress exhibit, The Books That Shaped America. 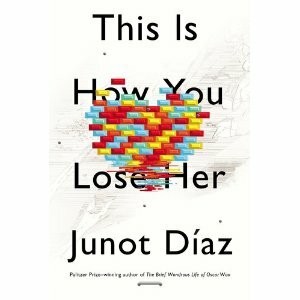 • Here’s a video of Junot Díaz talking about his new book, This Is How You Lose Her, at last month’s Book Expo America. He also discussed the role of race in his writings to The Boston Review. • Luis Alberto Urrea talked about immigration to NPR’s Talk of the Nation. • Woo hoo! 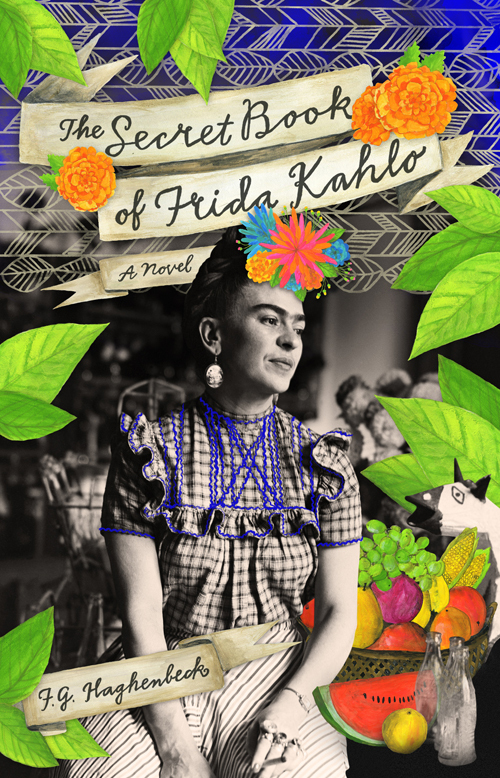 Sandra Cisneros has a new book – Have You Seen Marie? 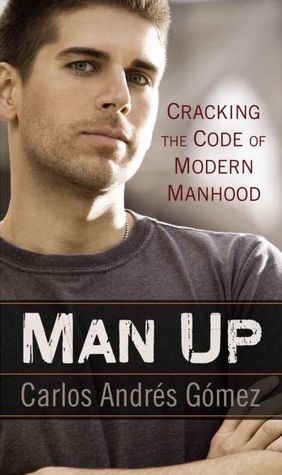 – coming out Oct. 2. 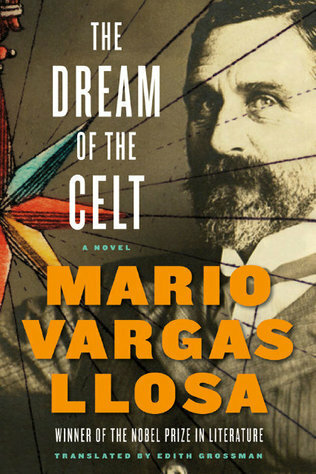 • Already in bookstores: Nobel Prize winner Mario Vargas Llosa’s The Dream of the Celt depicts the life of Irish human rights activist Richard Casement. La Roja: How Soccer Conquered Spain and How Spanish Soccer Conquered the World by Jimmy Burns covers the world’s most popular sport. 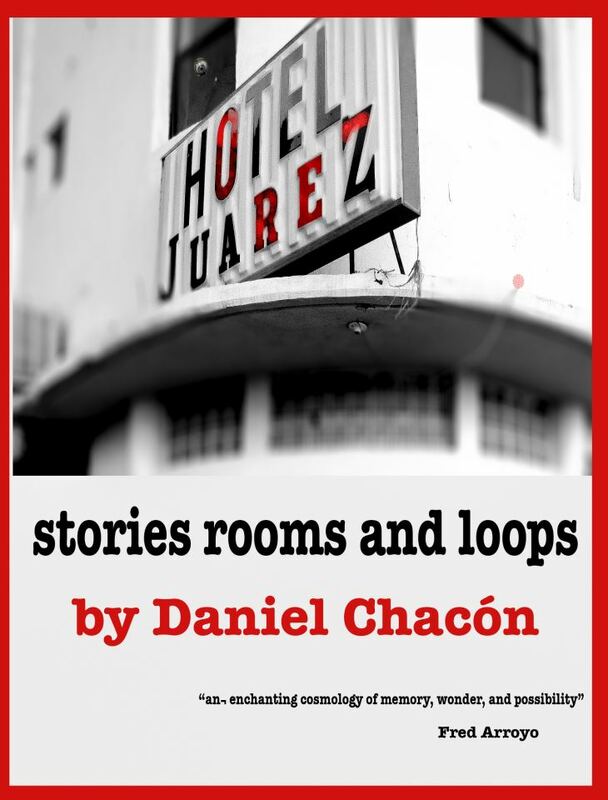 Daniel Orozco’s critically acclaimed book of short stories, Orientation, is now in paperback. 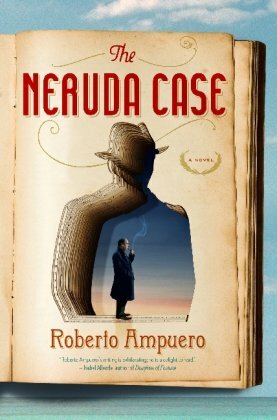 • June 14: The Neruda Case by Roberto Ampuero features a private eye solving a case for poet Pablo Neruda during his final days. 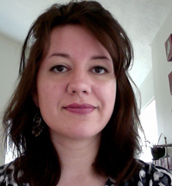 Carolina DeRobertis, author of Perla, talked to Publishers Weekly about translating the book. • June 26: Spanish author Felix J. Palma’s The Map of Time explores time travel in Victorian London. 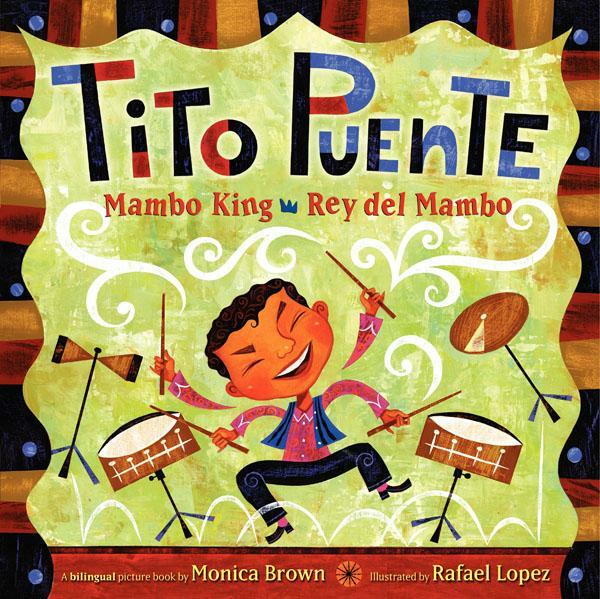 • Congratulations to the winners of Latino Literacy Now’s International Latino Book Awards, which were announced last week. 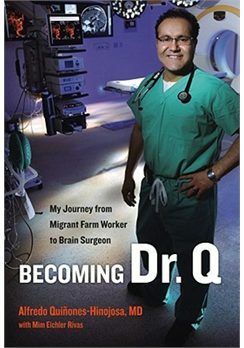 Honorees included some of The Hispanic Reader’s favorites – such as Becoming Dr. Q: My Journey from Migrant Farm Worker to Brain Surgeon by Dr. Alfredo Quiñones-Hinojosa and Crossing Borders: Personal Essays by Sergio Troncoso, which won first place and second place, respectively, in the Best Biography category; Outside the Bones by Lyn Di Iorio and Say Her Name by Francisco Goldman, which earned honorable mentions in the Best Popular Fiction – English category; and The Time in Between by Maria Dueñas which received first place for Best Novel – Historical. 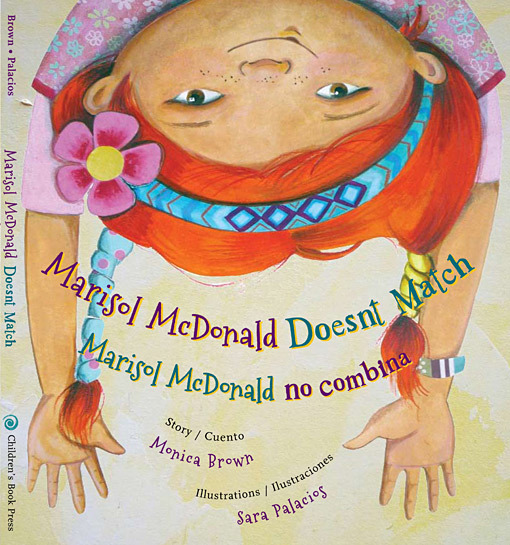 • The Skipping Stones 2012 Honor Awards – given to books with multicultural themes – honored Marisol McDonald Doesn’t Match by Monica Brown. 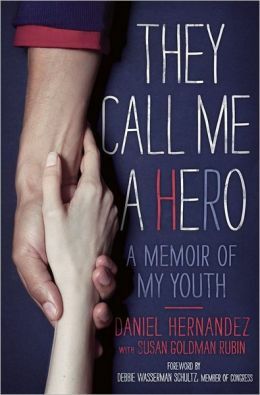 • When We Were Outlaws: A Memoir of Love & Revolution by Jeanne Córdova and Gay Latino Studies: A Critical Reader, edited by Michael Hames-García and Ernesto Javier Martínez, won prizes at the 24th Annual Lambda Literary Awards, which honors lesbian-gay-bisexual-transgendered literature. 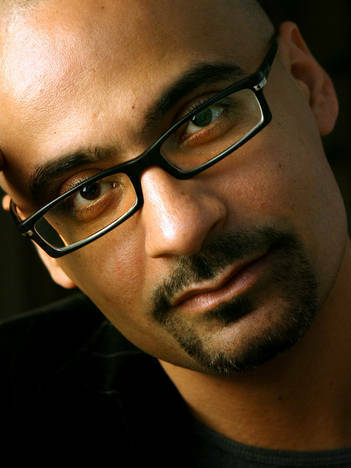 • Junot Díaz talks about the science fiction short story, “Monstro,” he wrote for The New Yorker. He also remembered science fiction writer Ray Bradbury, who passed away earlier this month, in an article for the magazine. • Luis Alberto Urrea will have a short story included in Esquire’s ebook aimed at men, You and Me and the Devil Makes Three, out June 12. • Carlos Andrés Gómez put up a new poem, How to Fight, in response to recent shootings. • NBC Latino profiled Julia Alvarez and her new book, A Wedding in Haiti. • Pulitzer Prize winner Oscar Hijuelos talked about his memoir, Thoughts Without Cigarettes, to The Morning News. 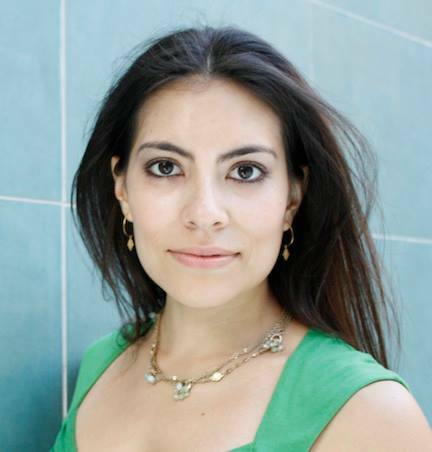 • Carmen Gimenez Smith, New Mexico State University assistant professor of English and editor of the literary magazine Puerto del Sol, was featured in the Las Cruces Sun-News about being NPR’s NewsPoet. 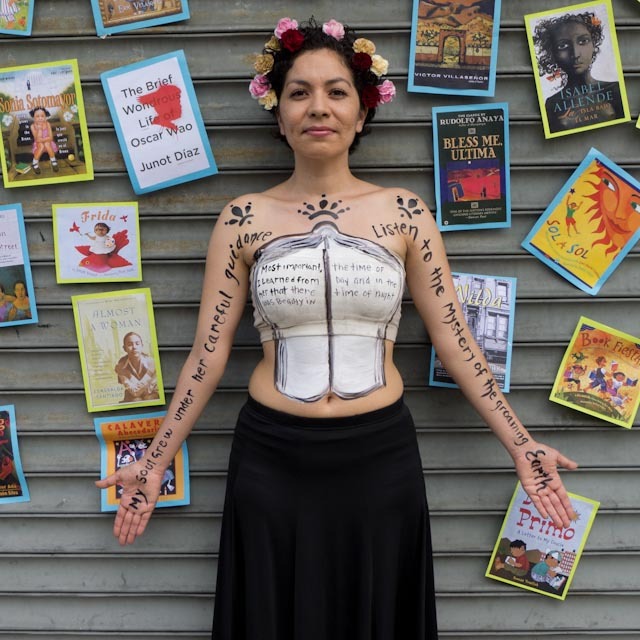 • La Casa Azul bookstore, which specializes in Latino literature, opened in June in East Harlem by Aurora Anaya-Cerda (right), and was featured in The New York Times. • Aztec Muse publisher Tony Diaz earned the Open Book Award from the American Society of Journalists and Authors for his Librotraficante work. 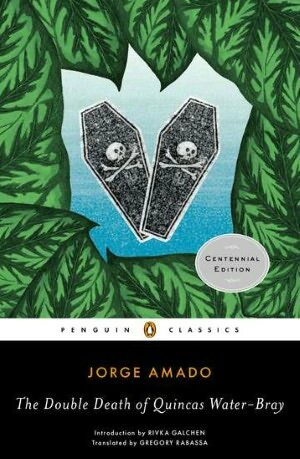 • Here’s an interesting story, published in the The Daily Beast/Newsweek, about how Gabriel Garcia Marquez’s One Hundred Years of Solitude brought down a banana empire. Note: This post was updated to correct that Sergio Troncoso won second place in the International Latino Book Awards and to add the Garcia Marquez link. 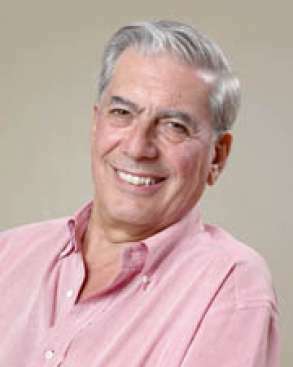 Happy Birthday, Mario Vargas Llosa! Mario Vargas Llosa was born 76 years ago today in Arequipa, Peru. He is one of only a dozen Latinos to win the Nobel Prize in Literature, which he received two years ago. He is known – along with Mexican Carlos Fuentes and his rival, Colombian Gabriel García Márquez – for the Latin American boom in literature in the 1960s. Here’s a terrific article from The New York Times when he won the Nobel. Politics remain a central theme in his works and his life – 1963’s Time of the Hero, which was burned by Peruvian soldiers because of its depiction of military schools; 1975’s Conversation in the Cathedral, describes life under 1950s Peru while dictator Manuel A. Odría rules the country; Death in the Andes, released in 1993, is a haunting tale about the disappearance of men in Peru; and 2000’s The Feast of the Goat, covers time in the Dominican Republic under Rafael Trujillo’s regime. Vargas Llosa ran unsuccessfully for president of Peru in 1990. But Vargas Llosa isn’t always serious: 1982’s Aunt Julia and the Scriptwriter is a comic novel about the title character’s affair with her nephew. His next book, The Dream of the Celt, about Irish human rights activist Roger Casement, is scheduled to come out in June.